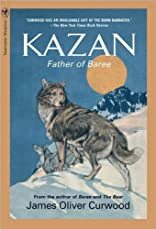 Kazan-Father of Baree. (original title: Kazan). 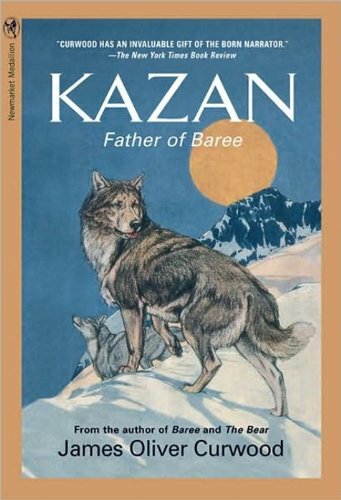 Kazan searches for companionship while struggling to survive the harsh Canadian wilderness. With his courageous mate, Gray Wolf, he befriends humans and travels with them in an adventurous trek through the frozen Northern wilds.